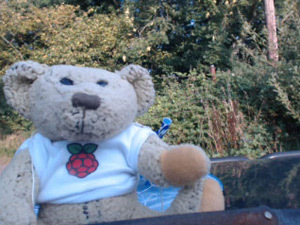 Vid and pics We're delighted to report that Raspberry Pi mascot Babbage Bear wrested the world skydiving record crown from Felix Baumgartner on Monday - by leaping into the void from a breathtaking 39,000m. 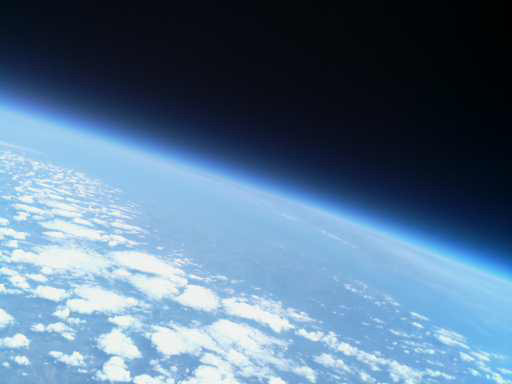 So it's hats off to Raspberry Pi wrangler supreme and Low Orbit Helium Assisted Navigator (LOHAN) team member Dave Akerman for showing that when it comes to high-altitude tomfoolery, we Brits still have the Right Stuff. The plucky bear finally parachuted to land in a field* just south of Shaftesbury, Dorset, before posing (right) for the audience who'd been following the action live at batc.tv. 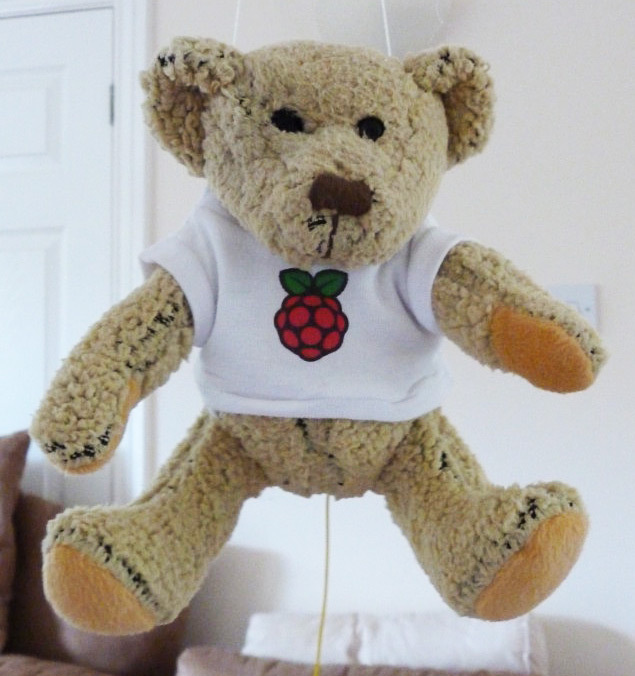 In fact, yesterday's triumph followed a highly entertaining first attempt on Saturday, which ended in a complete stratodangle as Babbage failed to detach from his launch platform and came down still attached to his release cord. 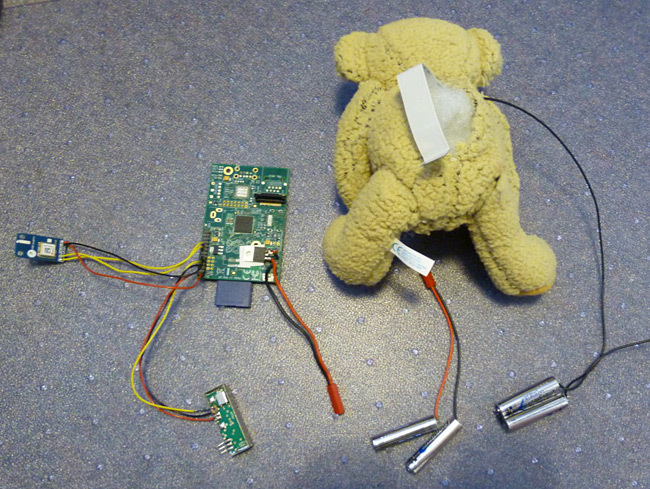 The reason, Dave explained, was that the MOSFET-driven resistor intended to cut through the nylon cord simply didn't have enough welly for the job. He told us on Saturday night: "I'll use a lower resistance resistor, swap the weedy AAAs for some AAs**, and run it for 10 seconds instead of five." We advised: "Just crank it up to 11." Last night, Dave was able to report with a smile: "11 worked well." * Or quite possibly up a tree, since Dave was seen on the live webcam feed sneaking off with a telescopic pole. 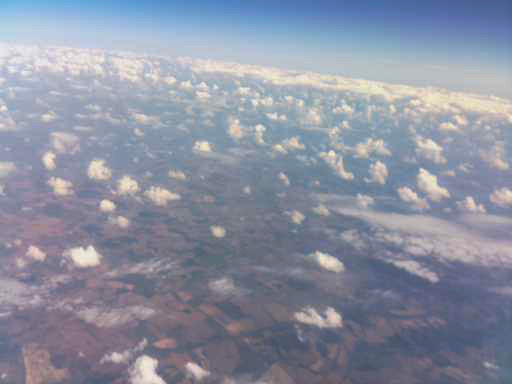 Anyone who's ever launched a stratomission - or indeed a humble RC aircraft - knows they are magnetically drawn to trees, as was our own Paper Aircraft Release into Space (PARIS) Vulture 2, and our Covert High Altitude Vehicle (CHAV). 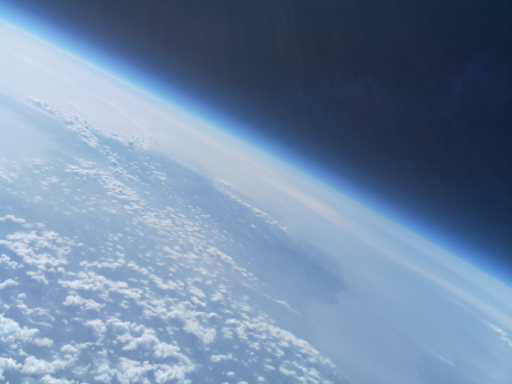 ** Energizer Ultimate Lithium batteries - the power cell of choice for High Altitude Ballooning (HAB) missions, due to their resistance to low temperatures.